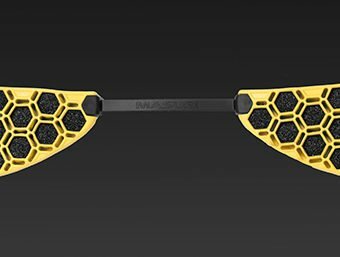 Masuri Legacy cricket helmet for juniors. Conforms to the latest safety standards for the junior batsmen. 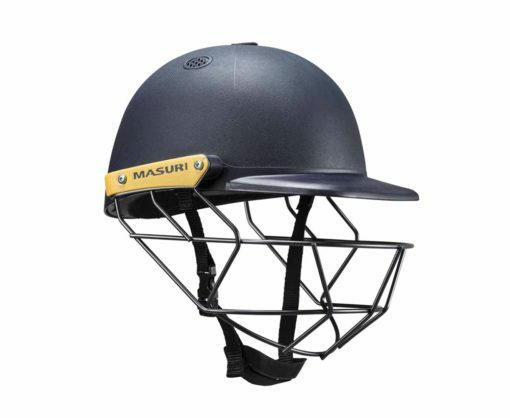 Altogether, Masuri Legacy Cricket Helmet Junior is one of the best cricket helmets on VKS.